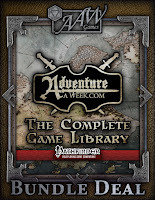 Justin Andrew Mason - Paths to Adventure: AAW Games New Bundle Deals! 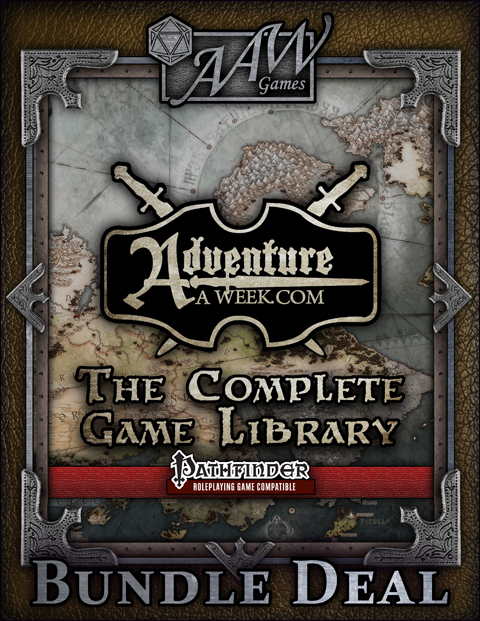 I've created over 20 new bundle cover designs for a series of Bundle Deals being offered by AAW Games / Adventureaweek.com. 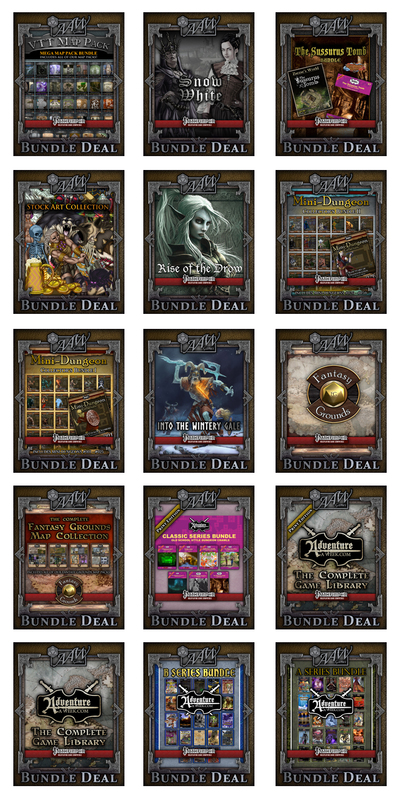 These bundles cover a wide range of products and equally wide range of prices -- all of them fantastic deals for the content included. There's even a bundle that includes EVERYTHING for Pathfinder RPG that AAW Games has published. These Bundle Deals will be rolling out a few at a time. Check out the currently available bundles here on DriveThruRPG.